A total of fifty years. 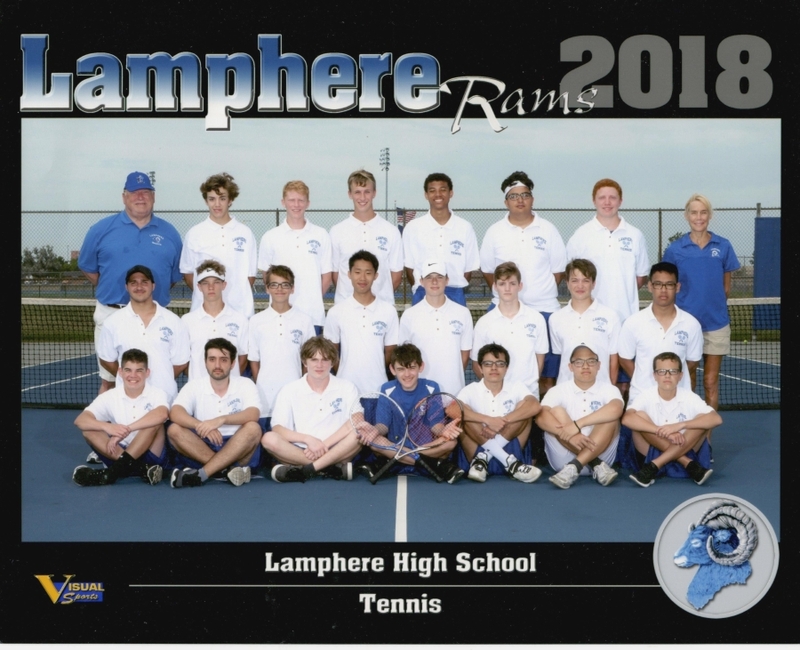 I began coaching the first year that the boys swimming and boys tennis teams were organized in 1969 at Clawson High School . 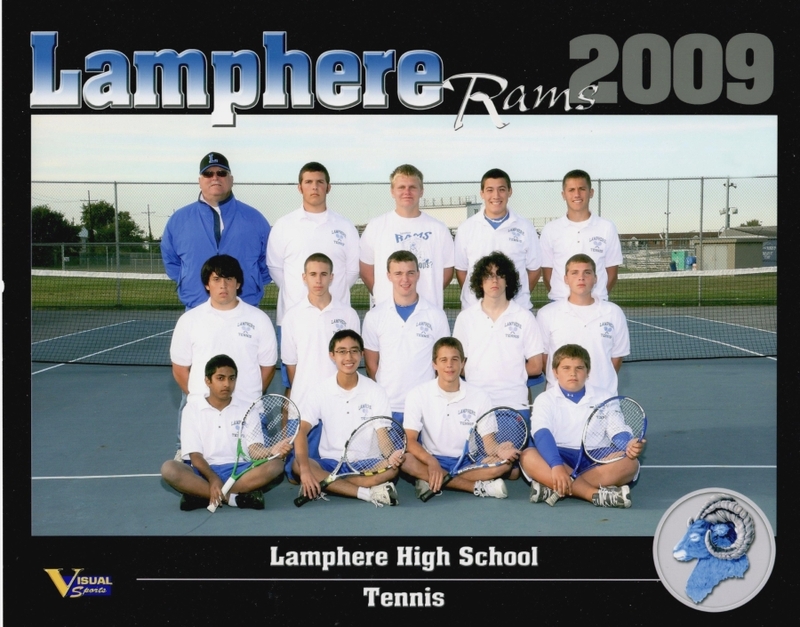 The past eleven years I have coached varsity boys and varsity girls tennis at Lamphere. 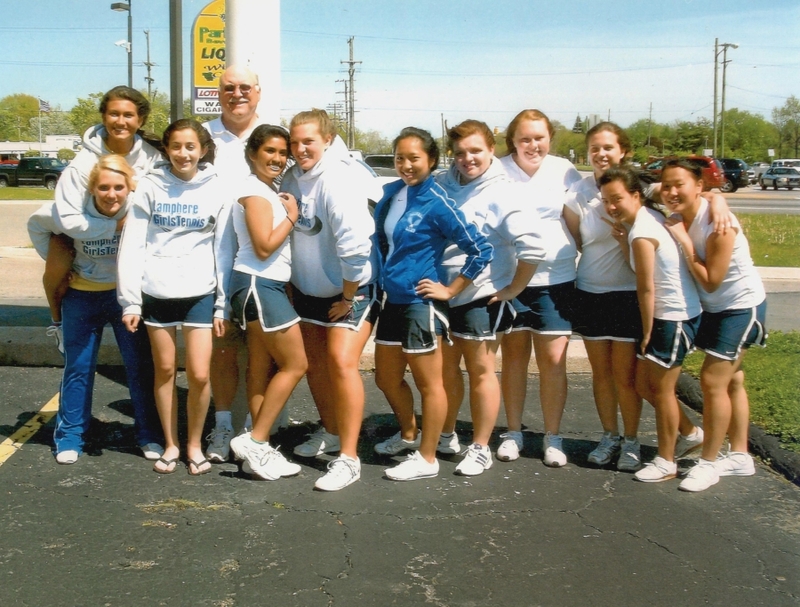 Always wanted to be an athletic director since my middle school years. That became a reality as I was the athletic director at Clawson Schools from 1975 to 1993. Seeing the major progress in our tennis player's skills from season start to season finish each year. A coach and the team puts in the required work and you will be rewarded with success. 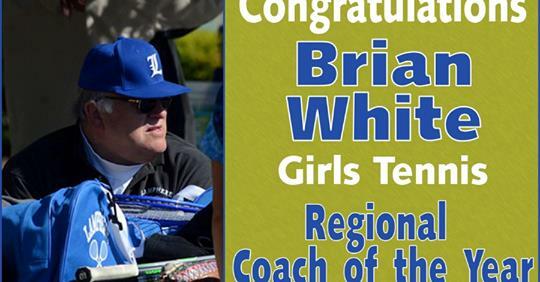 Keep working hard in your sport and the rewards will follow. The students and the staff members. I have been married to Bernadette since 1970(49 years). We met at MSU in 1968. She is retired from customer service at Nieman Marcus. Bridget Mouw is our daughter. She teaches art at two elementary schools in Warren Consolidated. Chris Mouw and Bridget have a son Peter Jack (our grandson) who is in the second grade at Troy Union. Bonnie Beutler is our guardian angel. Bonnie graduated from the University Michigan with distinction. Bonnie graduated from Wayne State Law School and worked at Kemp Kline Law firm in Troy.